barcode scanner+USB/RS232 Cable+ Power Adaptor(for RS232 only). Normal craft paper and foam. Financial institutions are betting on QR code mobile payments to simplify payment of invoices, in partnership. In this case, smart phones are utilized as code readers by consumers. Mobile applications offered convert the QR codes into a pre-completed payment order, and the consumer then confirms its transmission. The use of these codes has been enabled by the standardization of the form of the codes. To make an in-store purchase, the user opens the app on his or her smart phone, navigates the menu to generate a code, and presents the screen to be scanned at the register. Customer loyalty benefits, a rich user-interface, and personalization are cited as key drivers for uptake of this service. 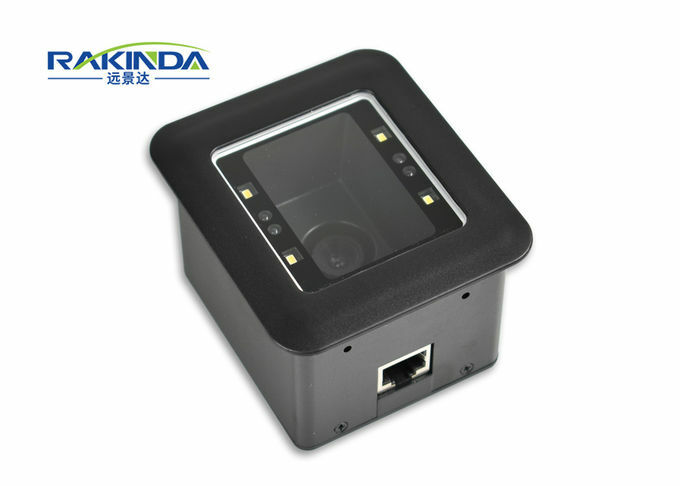 The RD4500R 2d barcode scanner module can also be applied to self service machines like vending machines for scanning mobile phone screen, and it will be accurate reading because of wide scan window, which will capture barcode with all of angles. A1: Of course, but samples are not free. A2: Depend on product and quantity of your order,sample could be sent to you in 3 work days after receiving balance. A3: Payment terms: T/T,West Union and L/C etc. Q4: Can you list the product of your company? 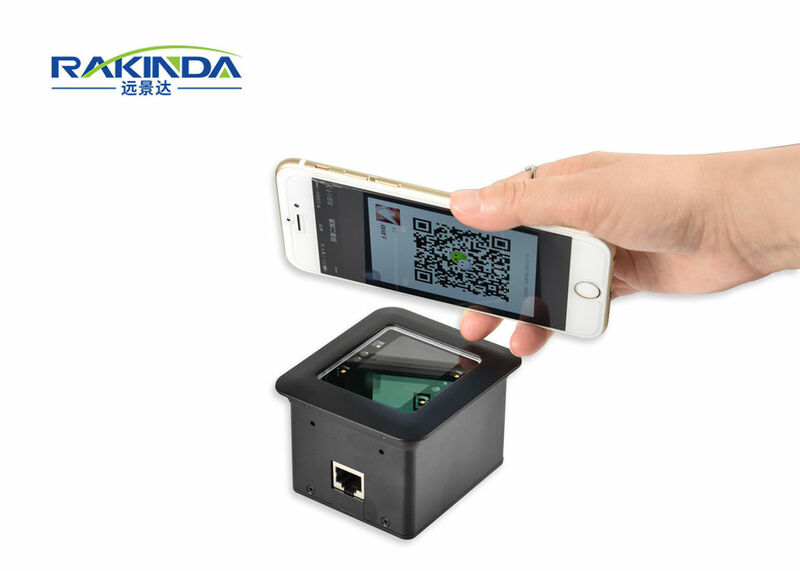 A4: Barcode Scanner Module, Desktop Barcode Scanner, Handheld Barcode Scanner, Portable Barcode Scanner Module, Bluetooth RFID Scanner, POS Terminal, Android Mainboard etc. Q5: What's the OS of the POS? A5: Android and Windows,details please refer to the technical data of the Product. Q6: Where can we download the SDK/user manual for some of your products? A6: SDK/User manual will be sent to you by email after the sample order. Q8: Do you provide Evaluation Kit for testing barcode scanner module? A8: Yes, but you need to pay for EVK separately. A9: Yes, but it requiries the certain MOQ and the cost need to be added separately. A10: Any questions of product after your receipt, please contact us,we'll reply you in 24 hours.